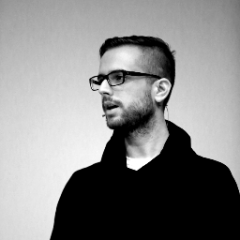 Claudio is a hacker, security researcher and human rights advocate. His research mostly revolves around the global proliferation and commercialization of surveillance technologies and the human rights implications of their adoption. Two leading security experts explain the risks in using FireChat -- and offer some simple tips for digital safety in a protest environment.